Fullerton lawn care servicing is the number one local source for quality and affordable lawn care and lawn maintenance! We understand that taking care of lawns is a must, unfortunately, it can take up a good amount of time during our already busy schedules. 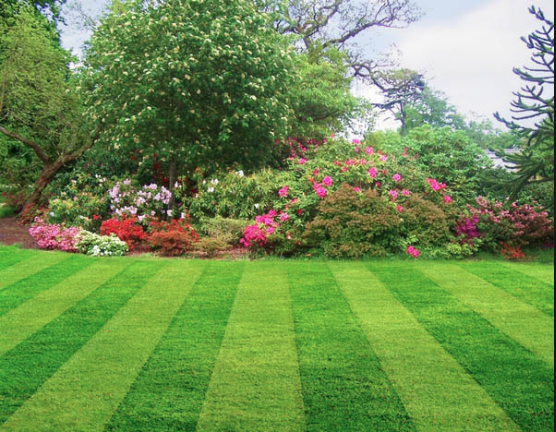 We can save you time and hassle, by providing the best local lawn care and landscaping services. Call Us today at 714-660-4009 for quick assistance! Our skilled landscapers will make sure that every lawn they work on is clean, green, watered, and well maintained. There’s no need to purchase any fancy equipment of your own. 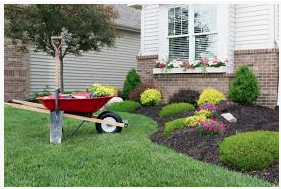 Instead, receive our yard maintenance services at a good price. We provide a wide variety of services that can be customized and tailored to your unique lawn care needs. We offer residential landscaping services, and we also offer commercial landscaping services as well. Make any property of yours look perfect by having your lawn mowed and trimmed to your satisfaction, guaranteed! 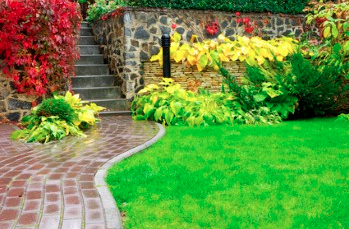 Our landscaper and lawn care services are adapted to the changing seasons. In summer or spring, you will have a well designed and maintained lawn through our local yard work services. With the changing leaves of fall and various colored leaves it brings with it, we will also be there to clean and tidy your yard with our leaf blowing services. Fullerton’s top local landscaping company will come at any time because our services have it all covered, all year round, to keep your yard beautiful and trim. We value our customer's satisfaction. If you are not satisfied for any reason with our services (which won’t happen! ), just let us know, and we make sure any issue is resolved and taken care of. Our mission is grey customer service, so no one will walk away unhappy, and we will make sure your lawn is always well maintained, healthy, clean, and green. Give us a call to schedule one of our different landscape services today. Local Landscaping in Fullerton That Cares! Lawn Mowing Services Who doesn’t want their lawn mowed? 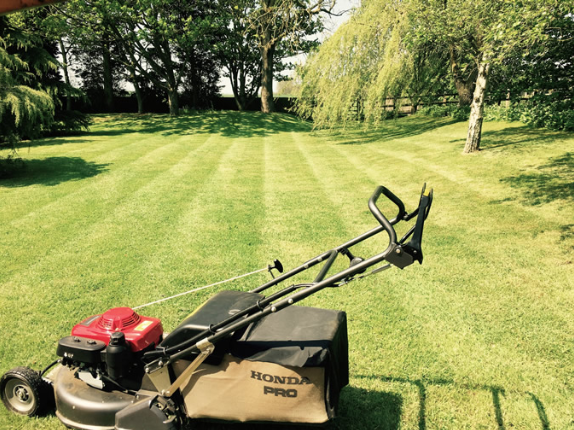 Our lawn mowing service will provide the right size of grass cutting, that will be appealing to your lawn needs. We use top notch equipment, that will give the right results. You can schedule for every week, every other week, or upon request. Leaf Removal Service Either small or large yard, our leaf removal service, will keep your yard squeaky clean from leaves. Fall leaves can be fun for your furry pets and kids for outdoor play. But if it doesn’t get cleaned, it can ruin your lawn. We offer excellent rates on yard clean up and fall leaves removal. Commercial Lawn Care Maintenance We don’t only cater to residential properties, but provide our services to commercial properties. Either you are looking to impress your customers, enhance your property, or provide that fresh air to your students, and employees, we can ensure that your lawn will be well maintained. Bush Trimming Service As a homeowner, shrub trimming clean up are probably one thing you avoid. Probably afraid to damage your plant, or even not knowing how to properly trim them, you allow it to grow out of control. We have experienced many customers that have been in your same situation. So don’t stress about anything, and let us handle this for you. Our bush trimming services will ensure that your property looks neat and beautiful. Weed Control Service Don’t think you want stubborn weeds in your grass, so we are here to take control and remove them. Weeds are very unwelcoming to your well maintained lawn, Fullerton Landscaping experts can help get rid of them. There are various types of weeds, and our weed control services can treat them properly. They can grow back fairly quickly, if not treated with the right amount. Your lawn’s health has everything to do with the treatment and the absence of these weeds. Do it yourself lawn care starts with testing the soil. It's important to test your soil resulting in a neutral pH which is about 6.5 on the pH tester. By understanding the status of your soil, will then determine how to start treating and maintaining your lawn. This will also help you decide on what kind of fertilizer you purchase for your yard. Once your soil has been tested, you can go ahead and mow your lawn. Mowing your lawn will allow your soil to breathe and trim all substances that are not needed. As a result, you will then have a nice trimmed lawn, being it's your ultimate goal. Start a 4-6 week chemical schedule for your lawn. You want to start this process in early spring, maybe the first week of April. The chemical treatment will get rid of the weeds that are already in your lawn, hindering the grass to grow. This will all be in preparation of having a healthy lawn in the long run. Apply the fertilizer that has a pre-emergent herbicide, and then a fertilizer that is a weed preventer. Then water your lawn regularly, about every five days. You want to make sure that you add at least an inch of water per week. After these important steps you should have a lovely lawn that you can be proud of. When cutting your grass, make sure that you are not over cutting your lawn in a way that damages the roots. Studies have shown that having around 2 1/2 inches is best for a strong lawn. When a lawn is mowed too low, the opportunity for weeds to grow in place becomes higher. Another productive reason for taller grass is to hold more water which will keep roots from drying. Another great tip is to use organic fertilizer instead of fertilizers with insecticide. 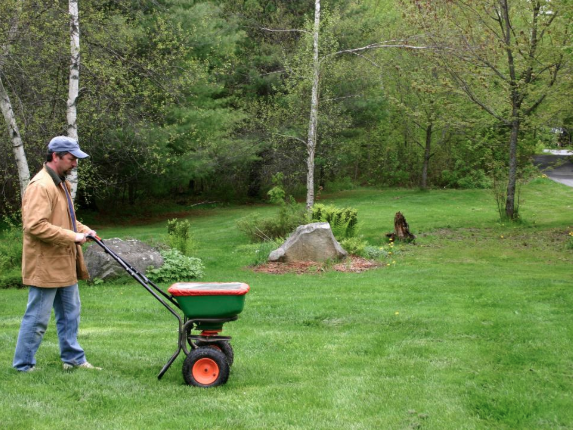 These regular fertilizer with insecticide kills all pests included ones that are needed to grow your lawn. Next time you are out shopping for a fertilizer, pay attention to the details, and go with an organic fertilizer instead.